Manufactured from high quality steel. Stunning design features really make this stand out from the crowd. Supplied in plain steel to allow you to paint it in a finish of your choice. If you wish we can supply the post box powder coated in a choice of colours. Supplied in plain steel to allow you to paint it in a finish of your choice. 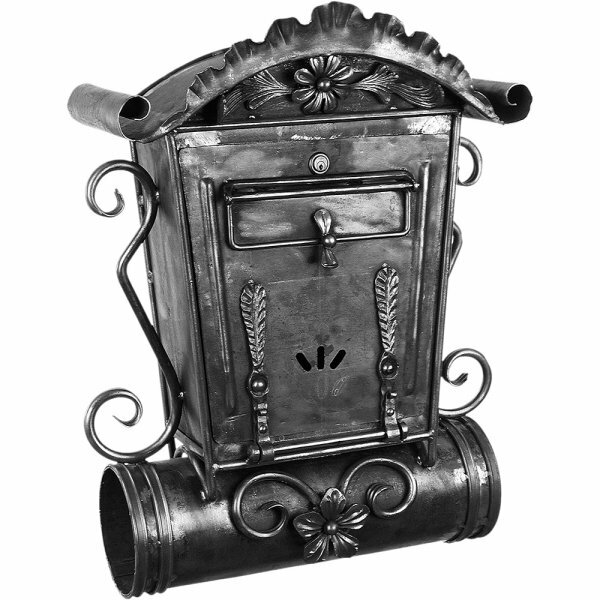 Or if you wish we can supply the post box powder coated in a choice of colours.